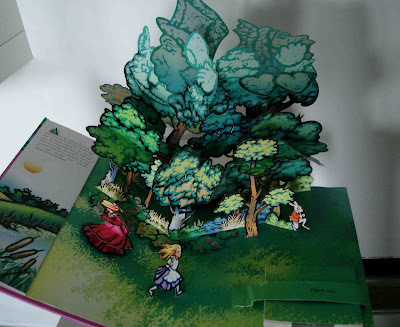 Pop Up Books are my why I like it today. 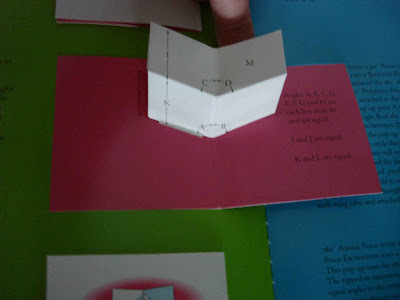 I think the tie in is obvious - paper, glue, scissors, imagination = pop ups and opening the book causes the pop up to well, pop up. Cause and effect. 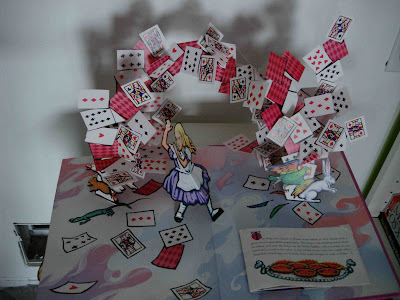 Robert Sabuda is a master at the pop up book. 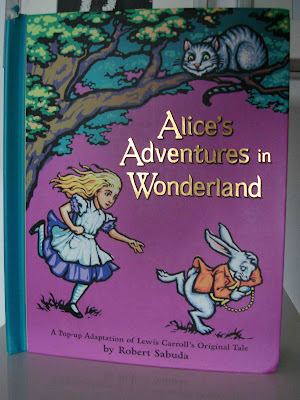 I visited his studio in NY in 2004 and listened to him talk about his pop up books and passion for them. I need not say anymore after you see one of his books. 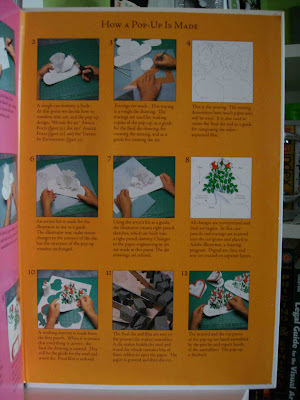 And here is another book I got that has some how-to info on making pop up books. How-to books are cause and effect type books in and of themselves. 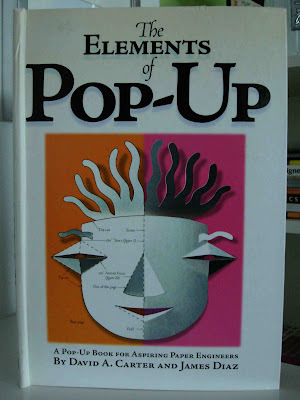 I loved making the few little pop ups that I have with the help of this book by David A. Carter and James Diaz. Looking at these books and playing with the pages it's easy to see that, that's why I like it.